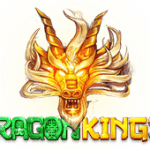 MyBitcoinSlots offers free slots that you can try out, and if you like them you can play them at selected Bitcoin casinos. This week we have a few top games from the developers Play’n GO and Betsoft. 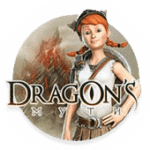 Both developers are known for outstanding quality of games with interesting features that ensure great entertainment. 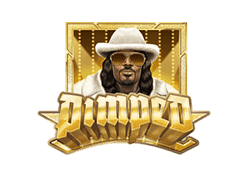 Pimped from Play’n GO is a funny slot game that celebrates the rap culture of the United States. Swag, pretty girls, money and rap tunes are combined with exciting features, that give you the chance to win a lot of money. 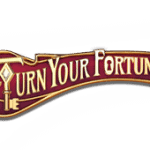 The best feature is the Win Spins with a guaranteed win on every spin. Play Pimped bitcoin slot for free. 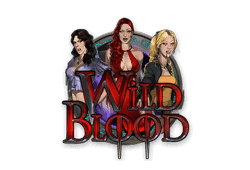 The vampire themed game Wild Blood is an entertaining game with exciting free spins and wilds that offer up to x5 multiplied wins. 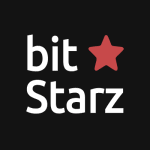 The game is loosely based on True Blood, the famous vampire show from HBO, and you can play it also with bitcoins. 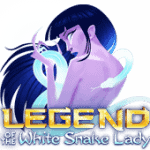 Play Wild Blood bitcoin slot for free. Ancient Egypt is a popular theme in slot games, and the Play’n GO game Riches of Ra proves that this theme is as popular as ever. 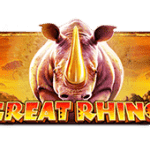 The game offers bonus features, such as wilds, free spins and a pick me bonus game in which you can win 150x the total bet amount. 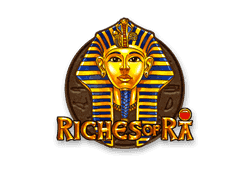 Play Riches of Ra bitcoin slot for free. 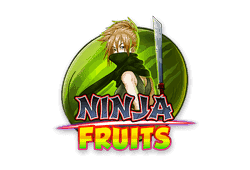 One of the funniest Play’n GO slots is Ninja Fruits. The combination of fierce ninja warriors fighting against fruit is hilarious and highly entertaining. 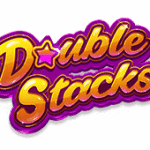 The beautifully drawn symbols prove the ability of the developer to create outstanding slots, and with the special features you can also win a lot of money. 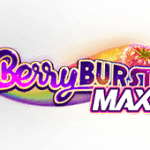 The game offers free spins, scatter wins, wild wins and a great bonus game. 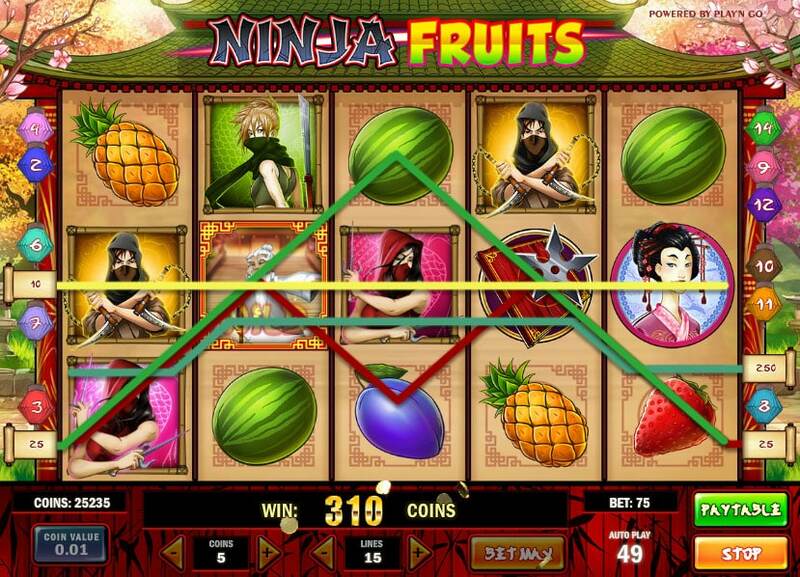 Play Ninja Fruits bitcoin slot for free. 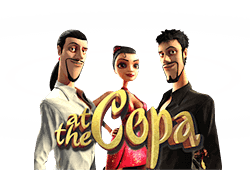 At the Copa is a 3D video slot from Betsoft offering an outstanding gaming experience. 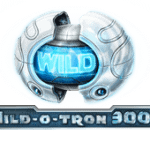 The game has everything you would expect from a slot: free spins, a bonus game, expanding wilds and scatter wins. 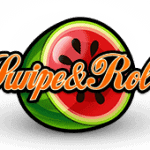 Join the three dancers as they dance away the night to the rhythm of the salsa music and win up to 430.000 coins. Play At the Copa bitcoin slot for free.